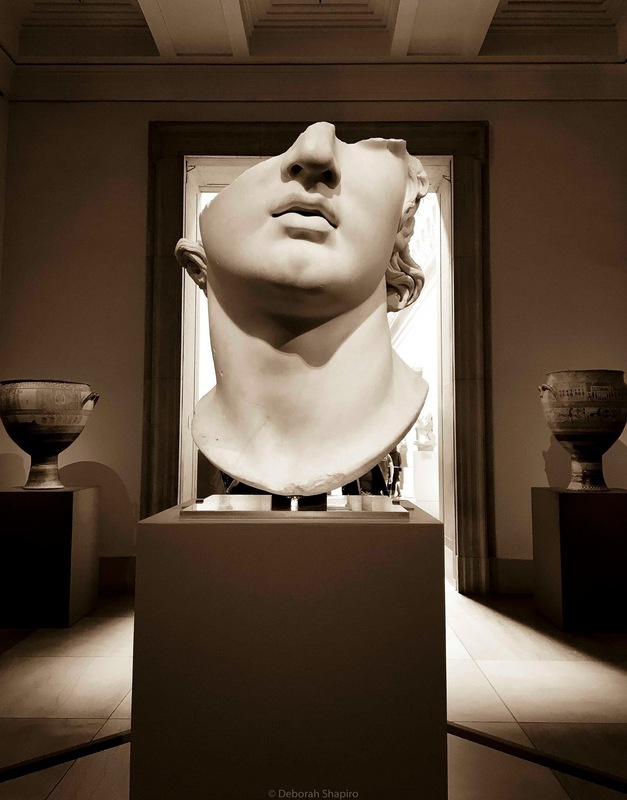 Head of a monumental Hellenistic sculpture from Pergamon, on loan to the Metropolitan Museum of Art in New York. This entry was posted in Uncategorized and tagged Hellenistic, iPhone, iphoneography, Manhattan, Metropolitan Museum of Art, New York, New York City, Pergamon, sculpture. Bookmark the permalink.